Castle Air provide luxury festival helicopter charter to clients all over the UK and our service is tailored to your exact requirements to ensure 100% satisfaction. We have our own fleet and our Agusta A109 turbine helicopters can seat up to 6 passengers comfortably, providing groups with the perfect way to travel to and from any festival. Our operational expertise and wealth of experience guarantees the highest level of service, with our hard working staff on hand at all times to answer any questions you may have about your flight. 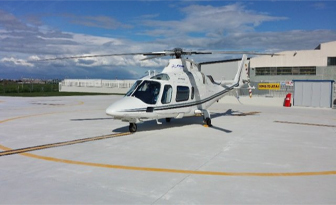 By chartering a helicopter, you can avoid the crowds, traffic and the stress of conventional travel. Which UK events can I travel to by air? By booking your flight with Castle Air, you are ensuring an executive style flying experience which is tailored exactly to your liking. We have over 35 years of helicopter charter experience and we have gone on to become one of Europe’s largest privately owned aviation businesses. Over the years we have gained a positive reputation for our services ranging from aircraft charter and management to servicing, sales and aerial filming. We always strive to develop our skills and this dedication to our work has led to us being leading specialists in our field. Unique capabilities and an unparalleled level of service gives us a great advantage over our competitors. 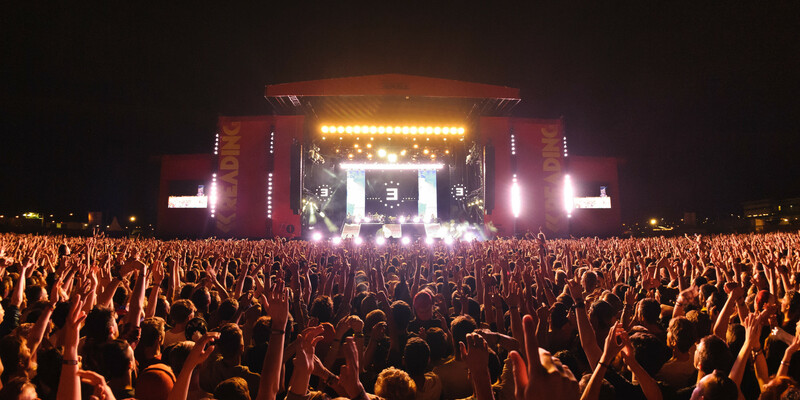 Get in touch with the festival helicopter charter specialists today for a VIP experience! Our experienced team’s festival helicopter charter expertise is second to none, so please do not hesitate to contact us to find out more about our great range of services.